"Mental Experience present first ever reissue of AK Musick, originally released in 1972. 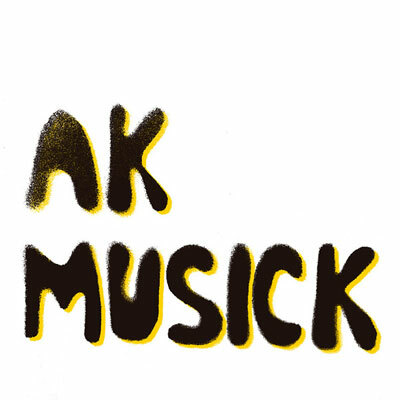 Radical, freaked-out sound with hints of free-jazz, improv and avant-garde, AK Musick was an improv collective assembled by clarinetist Hans Kumpf to "make music in a very democratic way". The five players had a classical education but they were also influenced by avant-garde composers like Helmut Lachenmann and Johannes Fritsch. Their only album, AK Musick, was recorded at the famous Bauer Studios in just three hours and engineered by Martin Wieland, who had previously worked with Keith Jarrett for the ECM label. A wide arrangement of instruments were used: clarinet, cello, oboe, organ, piano, darbuka, tam-tam, ektare, flute, zither. Includes the amazing "Impro-Vision" which sounds like electronic music, but using only natural instruments. AK Musick saw the light in 1972 on Kumpf's own AKM Records label. It was a private homemade edition of 150 copies, with spray-printed covers. During the '70s, AKM Records was also home to other free-jazz rarities like Free Blacks by Perry Robinson/Hans Kumpf (1976), where Hans also collaborated with his friend Wolfgang Dauner, and In Time by Theo Jörgensmann (1977). 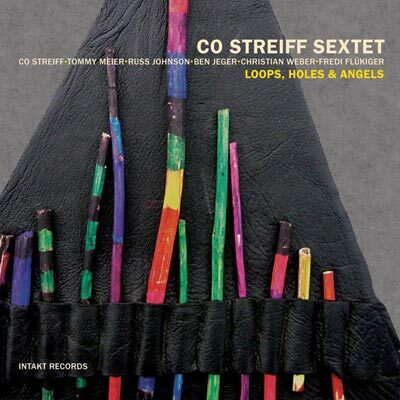 Reissue under license from Hans Kumpf. Remastered sound; Insert with liner notes by Klemen Breznikar (It's Psychedelic Baby) plus rare photos and memorabilia. LP edition includes download code. RIYL: Anima, Annexus Quam, Albrecht D, Gulda, Nihilist Spasm Band, Nurse With Wound."